Hutton + Rostron (H+R) were engaged to undertake a range of investigations to support the architect and main contractor to discharge Building Warranty provider conditions. 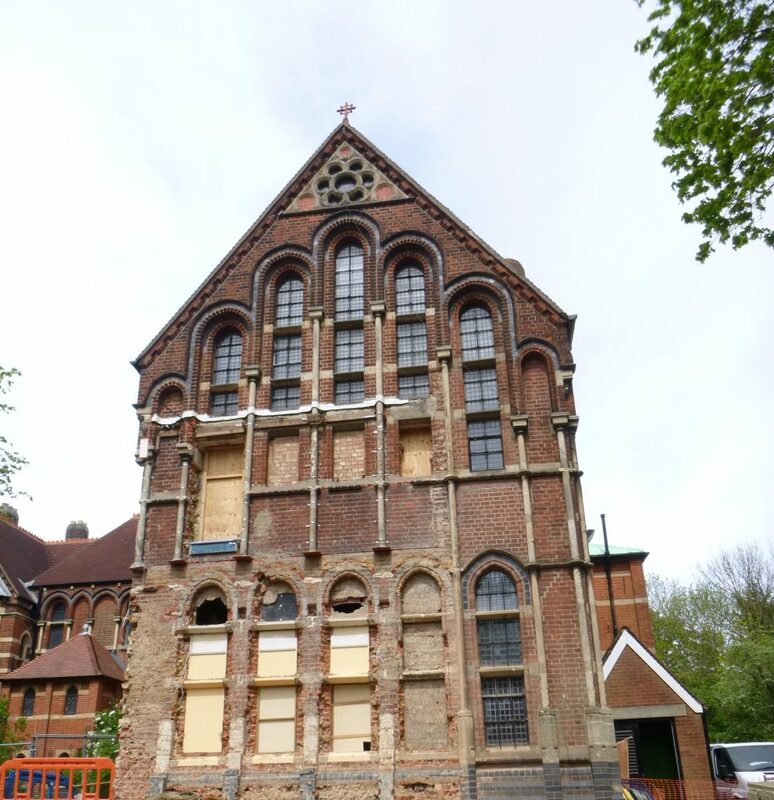 The refurbishment involves an ambitious change of use from an Abbey into multiple high quality residential units whilst monastic life continued elsewhere on the site. This has raised a number of challenges which H+R were happy to help solve in a practical, cost effective and sustainable way. Damp and condensation issues were a key concern for the client and Building Warranty provider bearing in mind the Conservation Officer’s insistence of retention of the timber framed windows. Equally, the integrity of the existing timber structural elements and the service life of the tiled roof finishes had to be established as they would represent a huge cost in replacement. Unless their condition could be verified and the risk managed to the satisfaction of the Building Warranty provider. H+R worked closely with the Architect to devise remedial details to preserve the listed fabric while effectively managing the risks arising from the major alteration works. Detailed reports, derived from hands-on site investigation and laboratory analysis, gave the main contractor peace of mind when it comes to gaining the approval of the Building Warranty provider and local planners. H+R used means of high level access to provide early warning on latent defects to the external envelope, prior to scaffold erection. Major cost savings have been achieved by retaining the existing roof tiles with tailored remedial detailing.